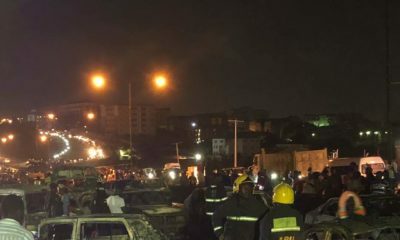 Alhaji Tokunbo Korodo, the South-West Chairman of the union, disclosed this in an interview with the News Agency of Nigeria (NAN) in Lagos on Saturday. The NNPC has fixed N150 per litre as the new depot price of kerosene and has directed all its depots and private depot to comply with the directive. This did not include the transportation of the product or several levies and bank interests paid by marketers. Consequently, marketers will now add all these expenses to the depot price to arrive at N190, N200 or N220 depending on their locations. The advantage of this is that it will open door for more marketers to commence importation of kerosene just like petrol,’’ he said. Korodo, however, commended Federal Government for its transparent policy in oil and gas sector. 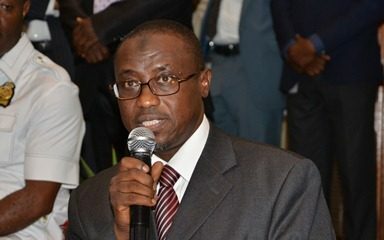 He urged NNPC to commence loading of its products from depots nationwide, adding that the System 2B oil pipelines were saved from being vandalised. NAN reports that the Federal Government had on Jan. 24 increased the price of kerosene to N83 per litre from N50 per litre thereby officially removing subsidy from the product.